In Taunton and surrounding towns, the floor refinisher that you need to remember is Taunton Floor Refinishing. We offer a variety of hardwood flooring services performed by the most experienced flooring contractors on the South Coast of Massachusetts. Hardwood flooring is a valuable asset that can increase the value of your home, and services like proper installation, repair and refinishing are critical to maintaining their value. 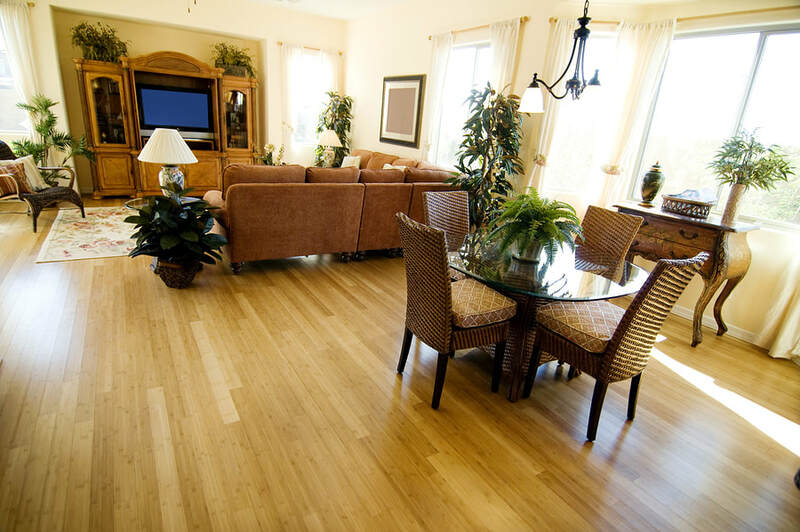 When it comes to professional hardwood refinishing services, you can stop looking and call us. Choosing to restore or install hardwood floors can be a daunting decision, but it’s well worth the investment. New technology in installation and repairing techniques make choosing wood flooring an even better interior design decision than ever before. With the advent of eco-friendly styles and exotic and sustainable wood and hundreds of colors and textures, it’s advisable to use a specialist that can guide you through the process. Taunton Floor Refinishing provides these services to our customer at fair and affordable pricing. We began by offering hardwood floor finishing to Boston customers. We have even trained many of our contractors to assist us in the business and they have been with us for as long as we have been operating in the Taunton area. 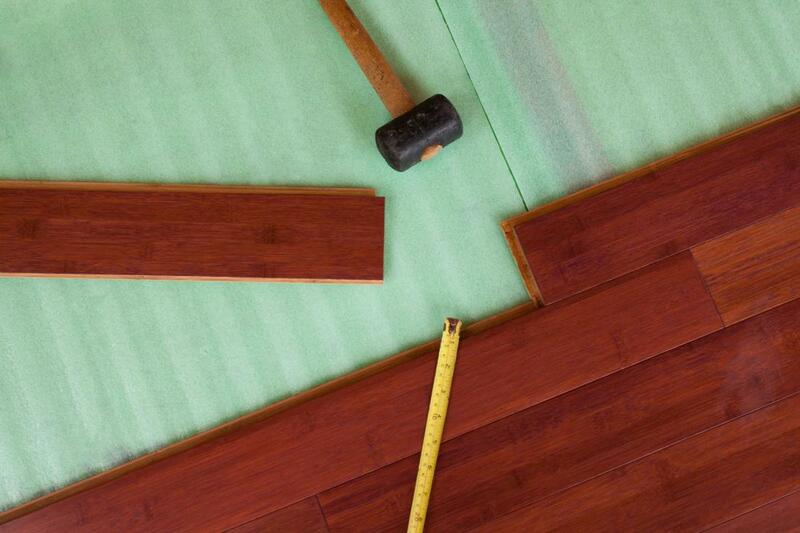 We also hire the most talented and dedicated team of flooring contractors. Taunton customers have made us their primary floor refinishing company because they know they can expect quality workmanship and superior quality from us. 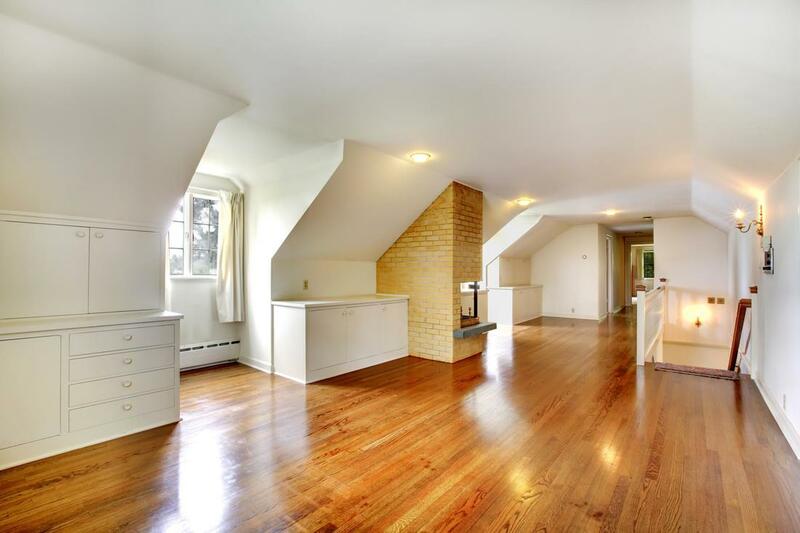 With our hardwood floor refinishing, Massachusetts’s customers are offered excellent services. We take great pride in our stellar reputation, thus you will always receive a high level of customer service and products, whether your flooring needs extend to an entire home or a single room. When our expert contractors handle your flooring needs, you receive long-lasting benefits. Whether you require the installation of new wood flooring, or if you have floors in need of repair, we are well equipped to provide the service. We are your one-stop-shop and we welcome your business. 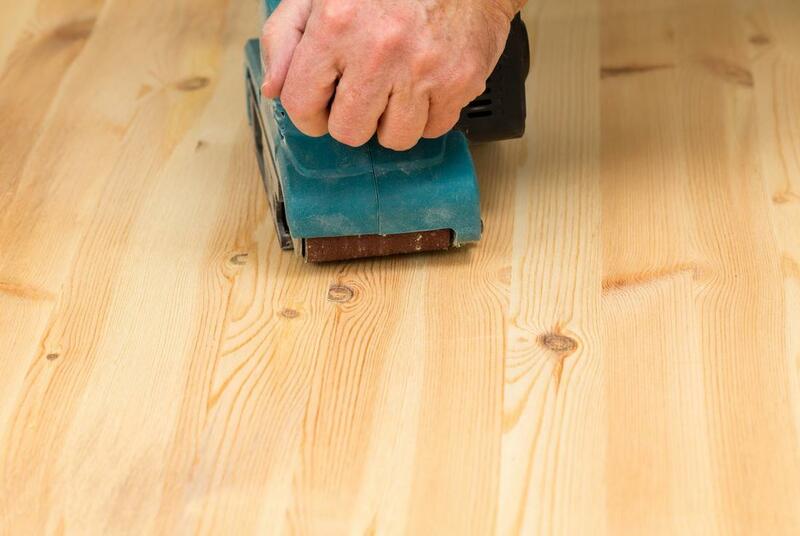 Our sanding services will breathe new life and vitality into your hardwood floors. At Taunton Floor Refinishing, we are able to remove unsightly blemishes from your floors and we offer a wide variety of sanding options. To ensure that the job is done correctly, rely on our qualified team of professionals. We offer careful and effective floor sanding that you will love for a lifetime. Many would consider us the best floor sanders on the South Shore and South Coast. Part of our refinishing process is staining your floors. There are hundreds of color options that can highlight your particular style and we can provide you with useful and accurate details so that you can make an informed decision. We'll bring out the natural beauty of your wood floors. There is a systematic process that needs to be followed in order to achieve the best results for staining your floors, which our contractors strictly adhere to. “I didn’t think that I would find a good professional floor refinishing near me but I did, Taunton Floor Refinishing. My hardwood floors began looking dull and that is when I contacted this service to refinish my floors. They did a fantastic job!” – Roger J.
Finishing your floors takes careful application and should not be handled by non-professionals. While our contractors are quick about providing you with the services that you want and need, they don’t rush the process; they ensure proper time is allocated for your floors to dry before anything else is applied. There are many benefits you can achieve by refinishing your hardwood floors that include protecting them from future damage like spills, scratches, and moisture. Changing the look of your floors can improve the wow factor of your home interiors. With so many wood-flooring options, it can be overwhelming trying to decide. That’s why Taunton Floor Refinishing is the preferred service for installing hardwood flooring. Our contractors have knowledge in a wide variety of hardwood materials as well as the effects they can achieve in your home. We can alleviate stress by guiding you through the selection process and providing you with a high-quality installation. "Our company hired Taunton Floor Refinishing to help with our floors and they did such a good job some of us decided to use them in our homes. The results in my house were fabulous. We are glad we chose them.” – Tanya L.
Laminate flooring is appropriate for most floors but is especially beneficial to high traffic areas. With so many new advances in wood laminate flooring, many people will never know it’s not genuine wood. Laminate flooring is one of the most affordable and popular flooring options offered to our customers. They not only appreciate the low cost of the flooring, but also its easy care instructions. This type of flooring is stain and moisture resistant, and it’s a great choice for any area of your home. When you have hardwood floors that have seen better days, don’t have them ripped up and thrown out when Taunton Floor Refinishing can restore them. 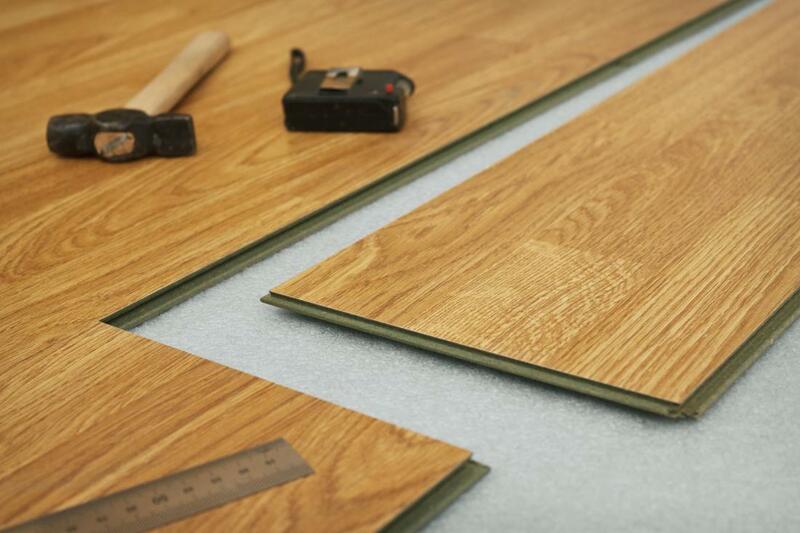 We offer flooring replacement and repair services that can make your floors look like new again. You probably had hardwood floors installed because you liked the way they made your home look. If they have lost their luster, give us a call to do something about it for you. “We had to have parts of our hardwood floors replaced. After reading the reviews about Taunton Floor Refinishing we found them to offer the best prices. They not only offered us a good rate, they demonstrate real professionalism. We recommend them to other people who may need flooring services.” – Katie R.
We’re more than happy to advise you on the many methods that we employ at Taunton Floor Refinishing to help make your hardwood floors look their best. Without proper care and attention, your hardwood floors may start looking unsightly, but that can instantly change when you contact us for help. 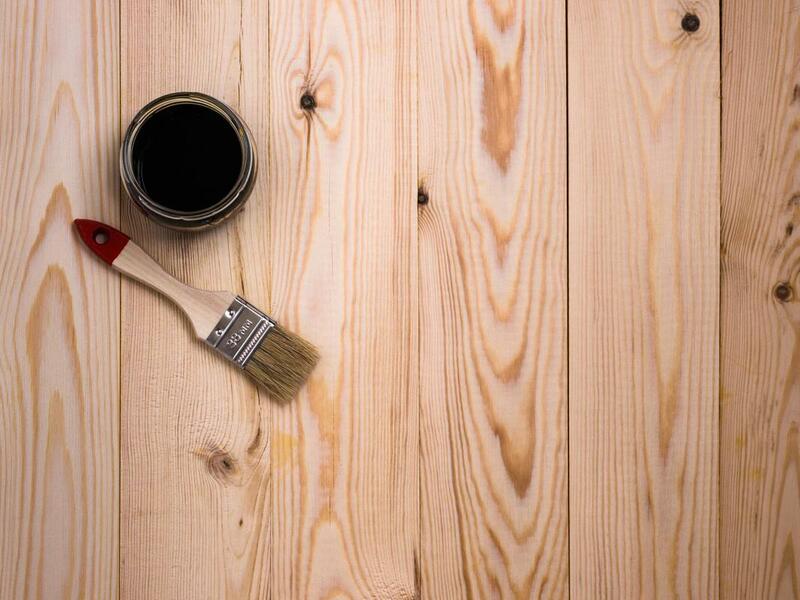 Taunton and South Coast customers can rely on us for any of their hardwood refinishing needs. Contact us today for your free estimate.